If anyone has his contact info let him know please. Left a message on Facebook. He is on way to recover... He says "Thanks"
Everyone needs to get down here! I'm so excited I can't hold my things together. No LV/LB crowds. 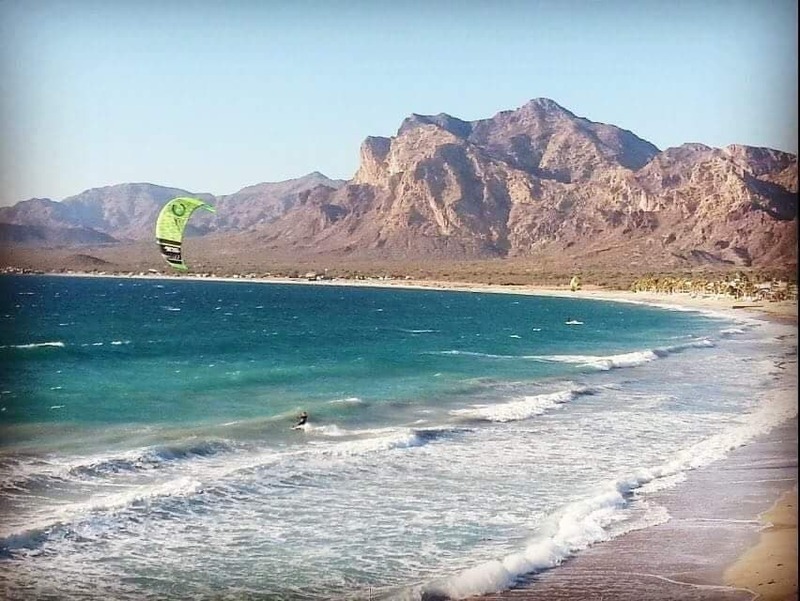 La Manga, Sonora, MX outside Guaymas. Sick Kip! Miss you buddy!